Making a difference through plasma collection! 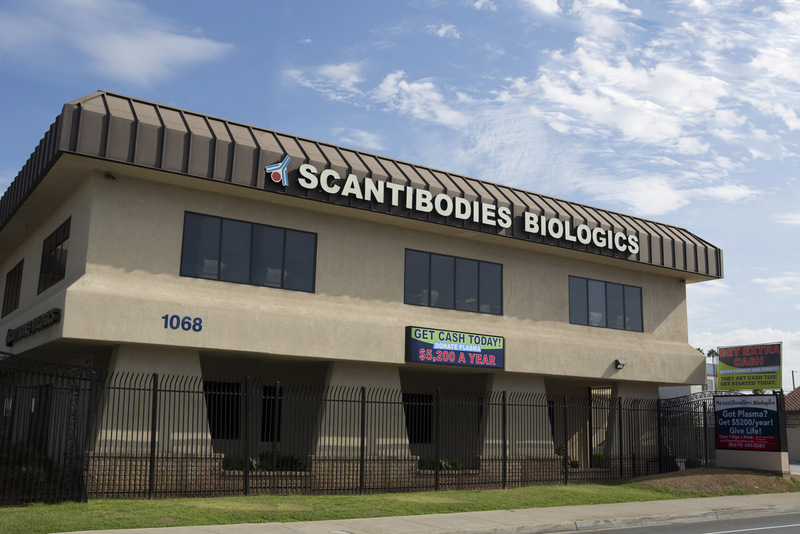 At Scantibodies, our mission is to help patients and save lives through better diagnostic and therapeutic products. 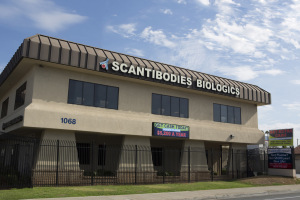 An exciting new part of Scantibodies Laboratories (Scantibodies Biologics) is dedicated to finding better treatment for serious conditions such as MRSA-staph infection, HIV, E.coli, Pneumococci, Pseudomonas and many other serious infections. 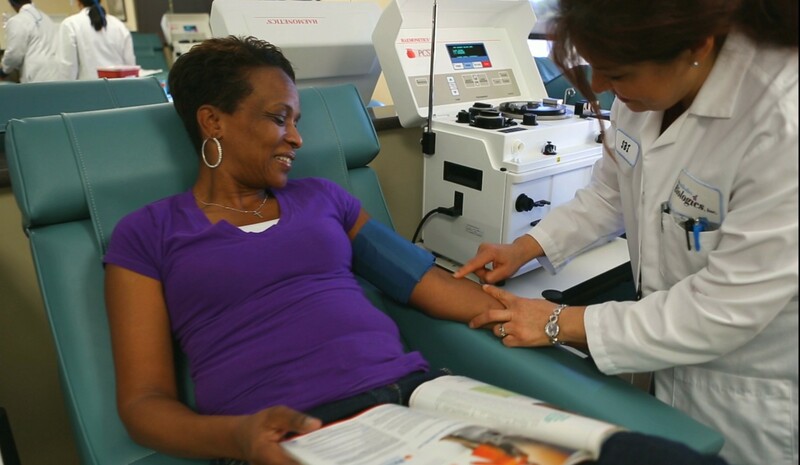 To do this, we need to collect blood plasma from healthy individuals. By donating you can help to save lives, and we will compensate you for your life giving donation! To learn more about becoming a plasma donor, click Here. or fill out the form to the right and we will contact you.